Before reading this article, i will suggest readers to go through the version table of J2EE. 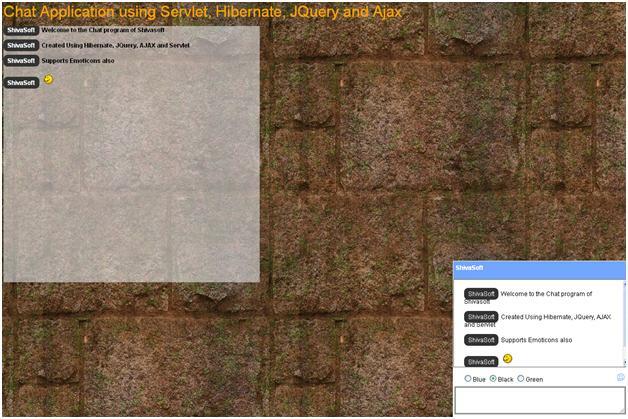 One of the most appraised feature of Servlet 3.0 is the support of the annotations to create the Servlet. 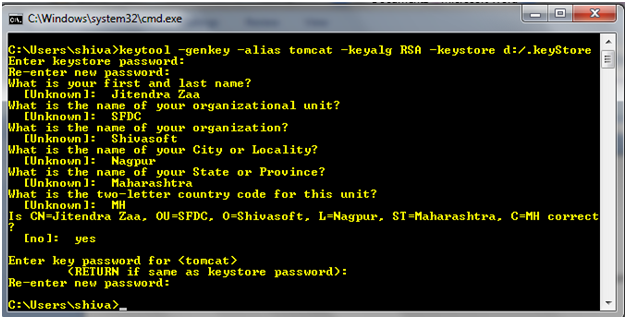 Before this the Deployment Descriptor (web.xml) was used to create the servlet mapping , defining init parameters etc. All the settings can be now achieved without any entry in web.xml. 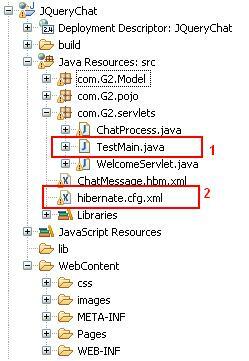 Consider above project hierarchy, we want to read the file “hibernate.cfg.xml” in “TestMain.java”. If we try to get the absolute path using “(new File(“”)).getAbsolutePath()“ then it will give the path of eclipse in case we are using eclipse or tomcat from where the application is running. This problem occurs mainly in file upload functionality. This is the method of object HttpServlerResponse. Request is redirected to client (Browser), and it will process the new URL. End User can see on which page, url is redirected. In Nutshell, Processing done at client side. This object can be accessed from HttpServletRequest. Servlet will internally forward the request to another servlet or jsp page. End user don’t know that which page is processed internally. In Nutshell, Processing done at server side. Servlet is used in J2EE to create the dynamic web pages under Java Environment. Like Applets, Servlet also have init() and destroy() methods. 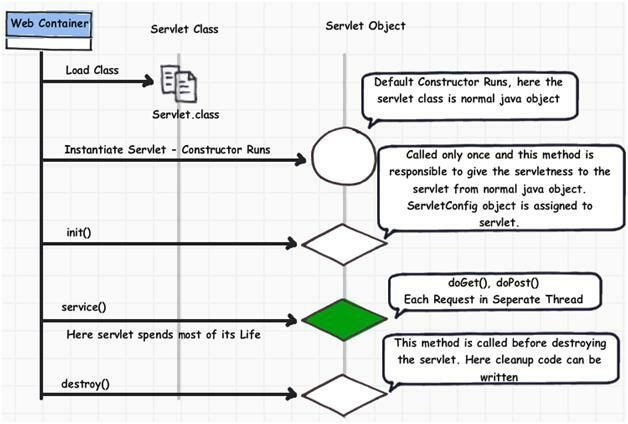 In this article i will explain the Life cycle of servlet. Step 1 : After Compilation of the Servlet, the class file is loaded by the loader. Step 2 : Then the Container instantiates the Servlet class by calling default Constructor. Read this article to know more that how container works for Servlet. 1. User clicks a link that has a URL of Servlet. It is not recommended to override the init() method of the servlet. you must write super.init(config) code and after that program specific logic.